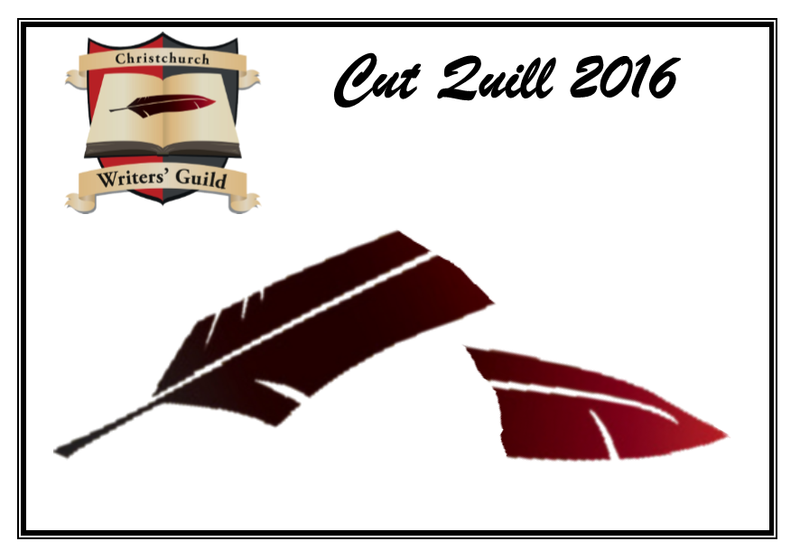 J L O’Rourke for consideration for the Cut Quill, extracts from beloved stories. They don’t like me. I haven’t done anything to them, they just don’t like me. Actually, I’ve noticed they don’t seem to like anybody, really. I mean the lifts. They’re funny things, lifts. They’re not supposed to have emotions, at least that’s what I’ve been told, but I’ve always had this sneaky feeling that somewhere along the line, someone forgot to explain that to the lifts. And these ones here are particularly bad. The first time it happened, I just thought we’d been a bit too slow leaping aboard. There we were, loaded down with jackets, briefcases, good solid brown-bagged Knox-College lunches, and all the other paraphernalia essential for making small-town escapees look like big-time writers, surrounded on all sides by a battery of lift wells. I suppose if we’d been on the ball we would’ve taken them by surprise and used the stairs, but we didn’t. One of us hit the ‘going up’ button and they plunged into attack. You’ve got to admit though, their strategy’s faultless. Hit the enemy where they least expect it and when you’ve got them on the run, keep on advancing. They strike first by sending to collect you the one furthest away from the button you pushed. Then, as you all make a dash for the door, the lift begins its own patented entrapment movement, carefully timed to coincide with your kneecap or left ankle. I’ve struck plenty of vindictive lifts before, but these boys are positively carnivorous. I mean, you can usually fend off an attacking door with not much more than a slight shove, or at least by the strategic application of a number ten boot into an unprotected vital area, but these guys just keep on coming. They seem to like the feel of a delicate, erstwhile human, body squishing succulently between their doors and dripping down into their mechanisms. They probably oil their cogs with the blood. By this stage of the skirmish they have succeeded in pulling off Plan A and at least have you divided, if not wholly conquered. They have completed a devastating pincer movement on our three innocent scribes. One is trapped inside entirely at the mercy of the mechanical sadist. One has been abandoned in the foyer and forced to take her chances with any one of the lift’s cloned cronies, while the third has been unfortunately sacrificed to appease the machine’s insatiable appetite. So there I was, enclosed in the lift, alone except for the remains of my colleague, jammed in the door. While the lift decided which floor it was going to prematurely eject me onto, I collected my friend’s brown-bagged lunch and any other bits that looked as if they could be usefully recycled. Sure enough, in spite of the fact that I had pushed the button marked ten, the lift halted on level nine. I steeled myself mentally for the next round of the fight but it paused only long enough to belch my companion’s remains onto the tiles before slamming its cell door shut again. By this time I had realised something was slightly amiss. A momentary spasm of paranoia with claustrophobic overtones swamped my psyche. I could see myself trapped forever in the Hocken lift shaft, doomed to ride up and down until I suffocated, sustained only by two good solid brown-bagged Knox-College lunches. Then it happened. The lift lurched, a bell tinged and I was dumped on level ten, cast aside as an unworthy adversary, as it shot downwards to seek new prey. It’s been that way all week. They don’t like me, those lifts. I don’t think they like anybody. Or maybe it’s all a plot by Knox College to save on brown-bagged lunches. J. L. O’Rourke is the pen-name of Jenner Lichtwark. 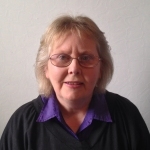 Jenner writes contemporary murder mysteries, urban fantasy, stories for children and rambling freeform poems. 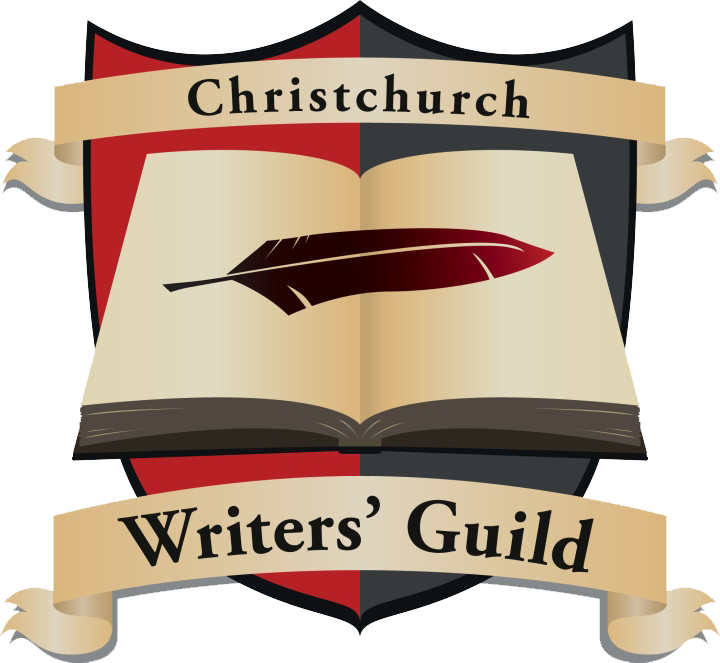 The Christchurch earthquakes have left a legacy of anxiety and panic attacks which saw her quit her regular job in 2012 to establish Millwheel Press Ltd, publishing her own works and offering editing advice and assistance to other writers. When not writing, Jenner enjoys being in a theatre, either onstage as a singer or backstage where she has been everything from floor crew to stage-manager. She lives in Christchurch with an assortment of hairless dogs, fluffy cats and grumpy guinea pigs.